Turkish workers and activists globally are launching a series of protests against handbag brand Mulberry for failing to protect the rights of workers in its Izmir supplier factory. More than 15 store actions are planned to take place across Europe and the US this Wednesday and Thursday, including in Bristol and a petition hand in at their Somerset HQ. The brand, worn by celebrities including Alexa Chung and Emma Watson, is being criticised for refusing to step in to protect workers from union busting tactics at the factory SF Leather in Turkey, after management fired workers who had joined the union and only offered to rehire them if they gave up union membership. Mulberry has a set of ‘global sourcing principles’  which includes commitments to international human rights such as freedom of association, but protesters say this is being violated by their failure to act. “Workers at SF Leather make 8000 Mulberry handbags a month for a pittance, but when they join the union to ask for higher wages they are fired, and Mulberry does nothing. What sort of message does this send to their rich customers? To us it says that Mulberry is no good,” said Abdulhalim Demir from Clean Clothes Campaign Turkey. Protesters will gather at Mulberry stores and franchises in cities across Europe and the US on Wednesday and Thursday this week, including Istanbul, Bristol, Oslo, Copenhagen, New York and Dallas. 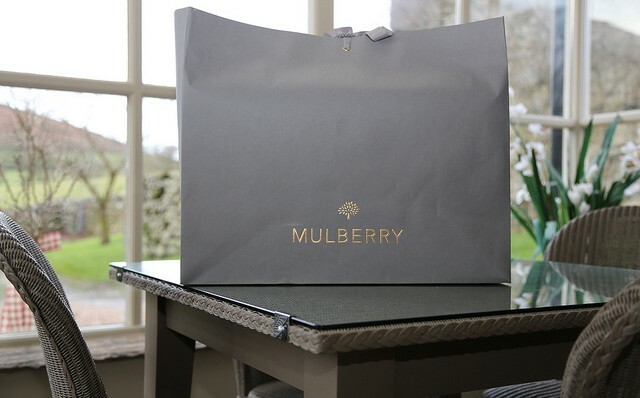 Mulberry  have so far responded to requests to intervene by stating that they are investigating, and recently that they are waiting for the outcome of some legal processes in Turkey to conclude. SF Leather employs 190 workers and 90% of the factory’s production is for British handbag and purse brand Mulberry. A petition online  in support of the workers’ plight has so far built 10151 signatures.